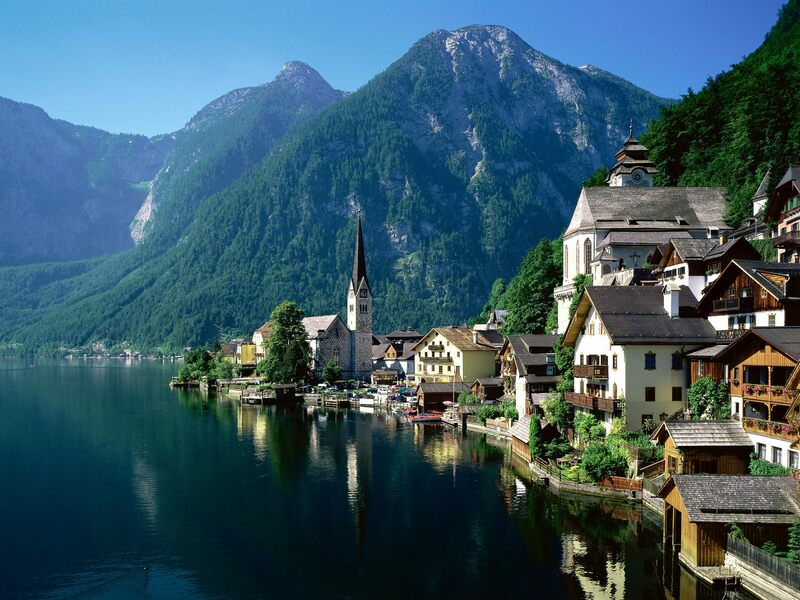 Austria is often overlooked by travelers. However, the country is packed with history and culture dating all the way back to the Holy Roman Empire. From the exquisite food to the unique people, here are 5 lesser known facts about the breathtaking alpine country. The large gem is displayed in Vienna at the Imperial Treasury of the Hofburg and is 2,860 carats. The Austrian funeral industry is one, if not the largest per capita in all of Europe. In fact, Austrians are quite open about discussing their: eventual demise, burial plots, designing headstones, and other issues that need to be addressed prior to the funeral. Cake baking goes back for centuries in Austria. Practically every city down to the smallest villages in the country would compete to produce the finest bakeries, working hard to try and outdo one another. One of the most famous concoctions is the Austrian dish Viennese Sachertorte, which was invented in 1832 by Chef Franz Sacher. Over 88 percent of the Austrian population speaks German. However, other languages spoken include: Bosnian, Croatian, Hungarian, Polish, Serbian, and Turkish. Although the discovery was an accident, Erwin Perzy created the very first snow globe in 1900 while attempting to make his own light bulb. His first subject was the Basilica of Mariazell, and the snow was made out of ground rice. Today the factory still creates made to order products.